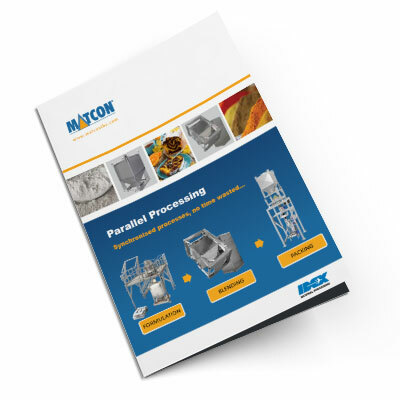 The more efficient way to manufacture and process powders. Broadening portfolios require greater manufacturing flexibility to respond quickly to consumer demand and to handle the variety of recipe batches now demanded. Conventional linked manufacturing plants are not flexible enough - see how an IBC system can enable all processing steps to take place simultaneously and eliminate inefficient downtime.